In this episode, I interview award-winning author and conservationist Carl Safina. He's the author of seven books and his latest, Beyond Words: How Animals Think and Feel is a New York Times Bestseller. 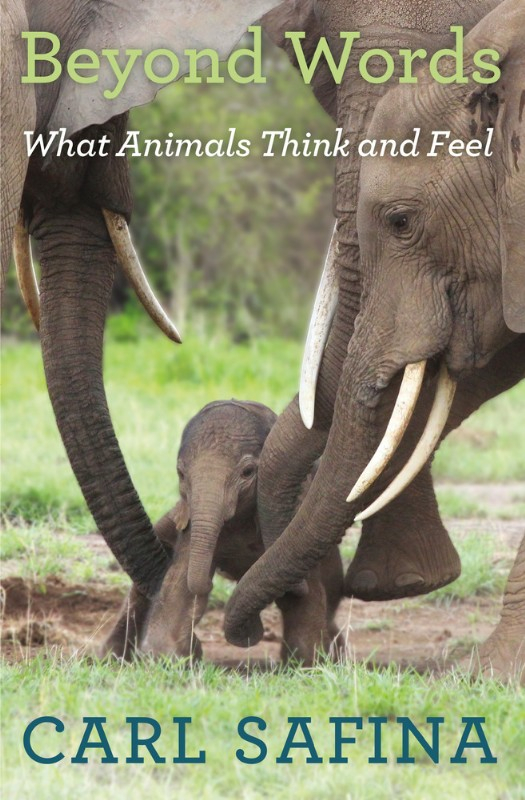 In the book, Carl shares extraordinary stories of animals and their consciousness, self-awareness and empathy and their similarities to humans. We discuss Carl's early beginnings and what led him to become an author. We then dive into the book's three focal point animals: Elephants, Wolves, and Killer Whales. Other discussions include his thoughts on elephants in captivity, trophy hunting, the irrational fear of wolves, his favorite wildlife encounter, and his viral TED Talk: What Other Animals Are Thinking And Feeling.